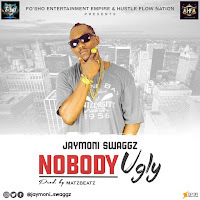 This was after the successful release Of "Epon" which is still banging and making waves for the "Epon" crooner. In anticipation to the final release of The "Egun Agba" Mixtape, slated to drop July ending. 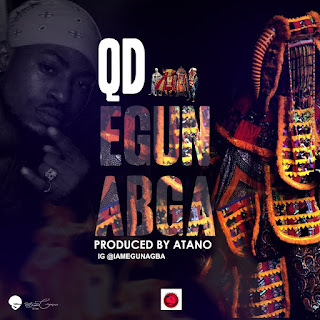 QD waters our appetite, to feel the more lyrical side of his art, having earn himself nicknames as the "El Chapo" and Igboro's lyrical "Egun Agba"
The rapper is here to make another bold statement and leave a lasting impression on the minds of music lovers, as one of the best to look out for in the rap industry very soon as the voice of the street.